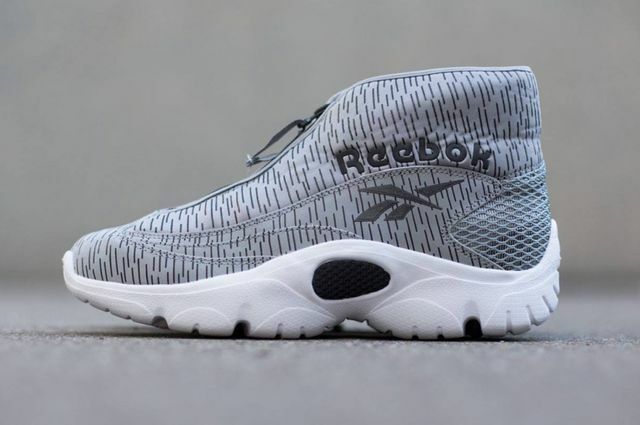 Reebok’s Shroud silhouette is back, this time in a covert grey that keeps its cool all the while, in classic Shroud fashion, hiding some seriously dope versatility. If convertible kicks are up your alley these might be the most tasteful offerings yet. 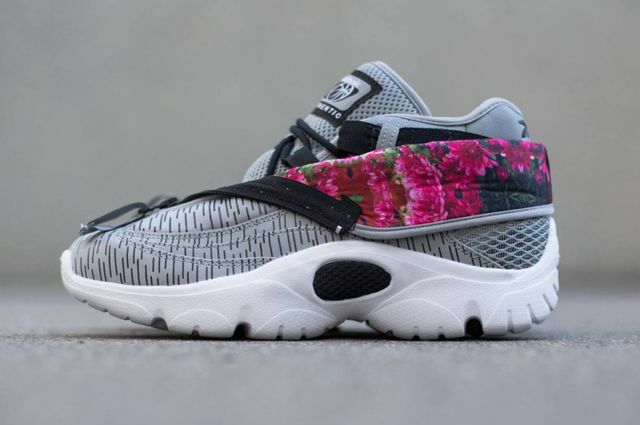 The “Flat Grey” upper with a simple graphic upper gives way via the center zipper to reveal a fold down floral pattern that, unlike some of the similar Jordan offerings, does just enough without appearing “floppy”. Complete with Reebok branding and perched atop a white sole with black accents, these are a killer way to step out this Spring/Summer. Score yours now via the fine folks at titolo.